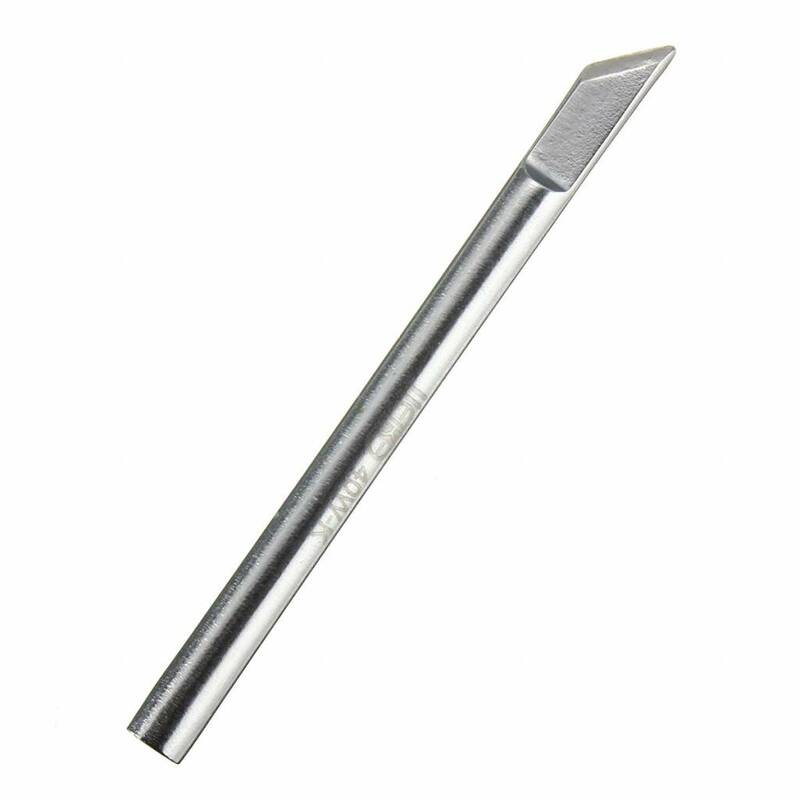 This soldering iron 40W soldering iron tip has a pointed tip. 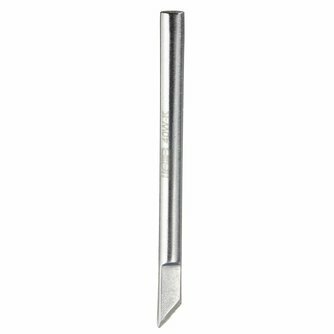 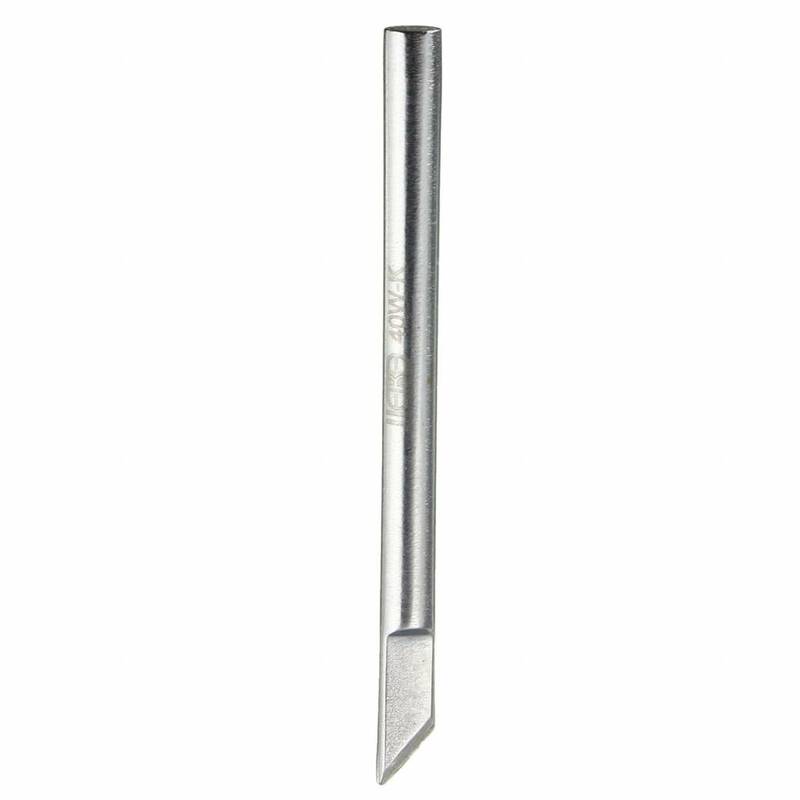 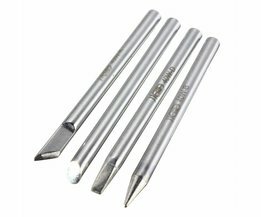 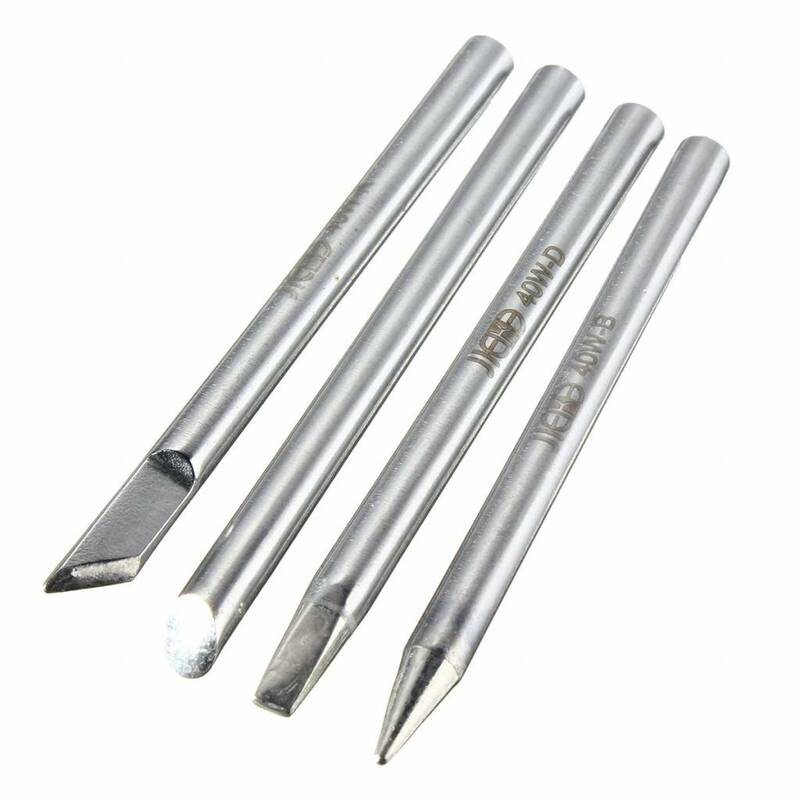 The solder tip is designed for use with 40 watt soldering iron, with external heat. 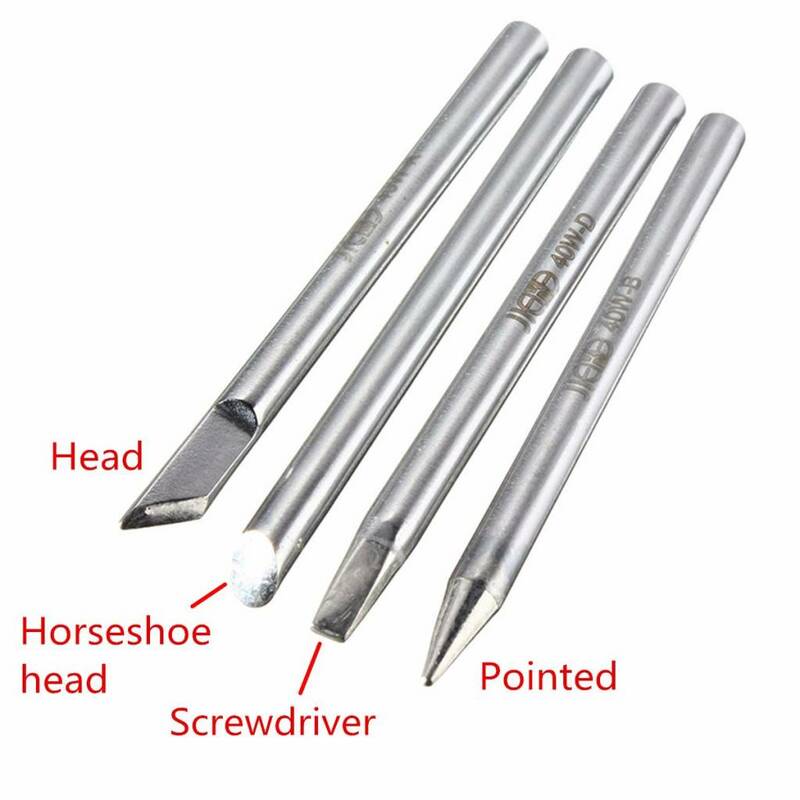 Available in 4 types.